Research conducted at a leading U.S. university identified that there was no real evidence that brushing teeth extra hard with a toothbrush led to cleaner and whiter teeth. In fact, the opposite was found to be true. 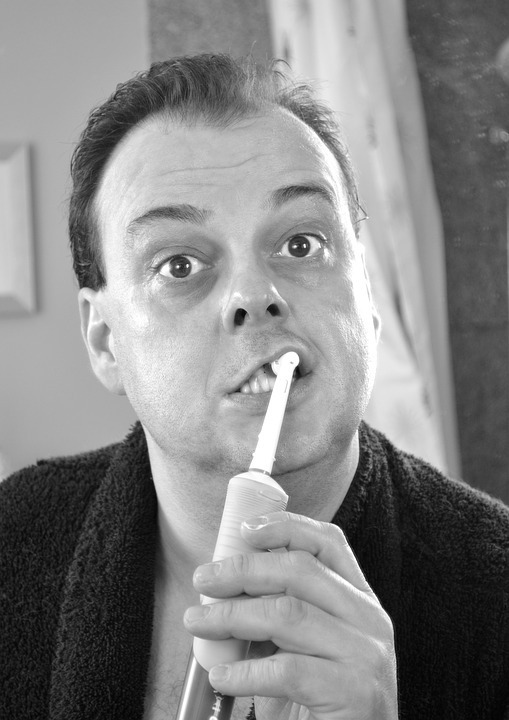 Brushing too hard could well damage the layer on the surface of the teeth that would otherwise protect the teeth. Damage to the gums could also occur as well. A scientific method was designed that discovered that while brushing for the recommended 120 seconds, the pressure that should be applied by the toothbrush should be equal to an average sized orange. It was found that if the pressure went beyond this, the amount of plaque remaining on the teeth was about the same. 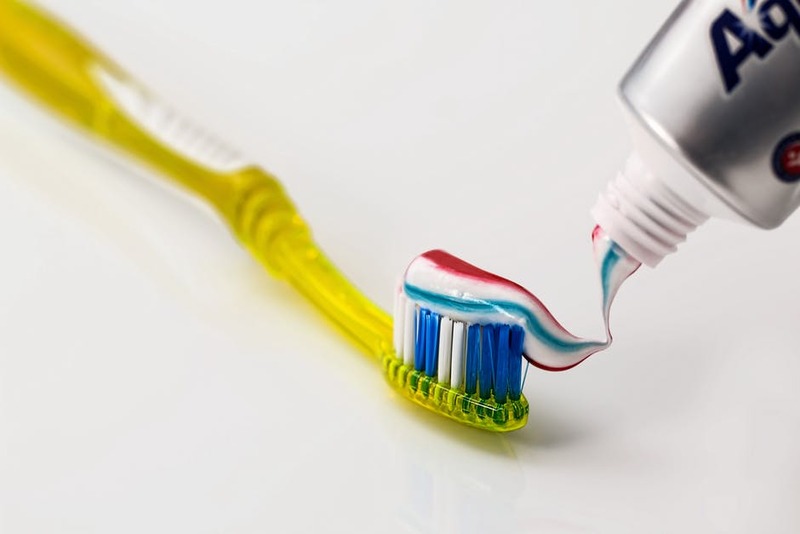 Powered toothbrushes were used by the participants in the study, but the conclusion drawn indicated that the same would be true when using an ordinary toothbrush. Overall, don’t expect better plaque removal results if you exert too much pressure. Worse still, you could end up damaging the surface layer of your teeth just because you tried too hard. Putting an orange in your mouth to get the pressure right may not be a smart idea, but you can imagine the right amount of pressure with a little bit of thought. At present, the American Dental Association recommends that a twice a day, 120 second teeth cleaning exercise, is more than sufficient to maintain oral hygiene. Any more brushing than that could disturb the teeth’s roots and too much harsh brushing could cause enamel erosion. If you are not certain about how hard you should clean your teeth and you require advice, then arrange a consultation with Team Demas Orthodontics to discuss your needs. Contact us today!